LOCATION! LOCATION! 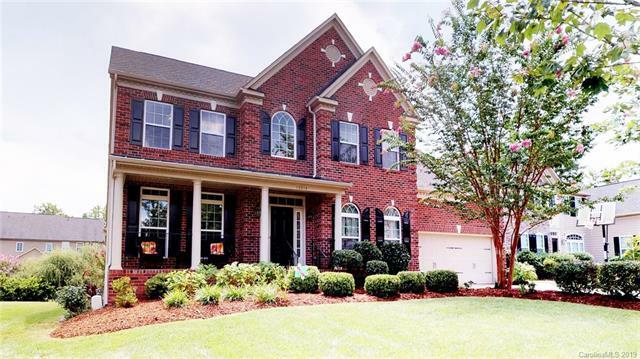 Stunning Gorgeous beautiful 2 story home in PRIME BALLANTYNE LOCATION! In highly sought after Ballanmoor neighborhood, features 2 story high Coffered ceilings, open floorpan with 5 bedrooms, 4 full baths, 1 half bath, office, gourmet kitchen, double self cleaning ovens, granite countertops, Extended huge island, breakfast area, great room, in wall/ceiling speakers, media room, huge bedrooms, extended 2 car garage with Epoxy painted floor, Custom Wall Cabinets & work area. 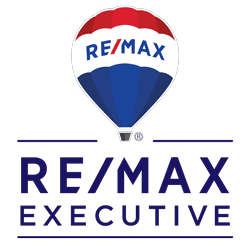 Over 600 SF of finished garage,2 tankless water heaters, SS appliances, huge deck, wooded backyard, mature fruit & ornamental trees with irrigation system. You name it, this house has it! Loaded with lighting fixtures and faucet upgrades. This home comes with FULLY upgraded movie /media room included! Convenient to Blakeney, Waverly, Stonecrest & Ballantyne. Award winning A+ Schools in a fantastic neighborhood. Book your private showing appointment today!